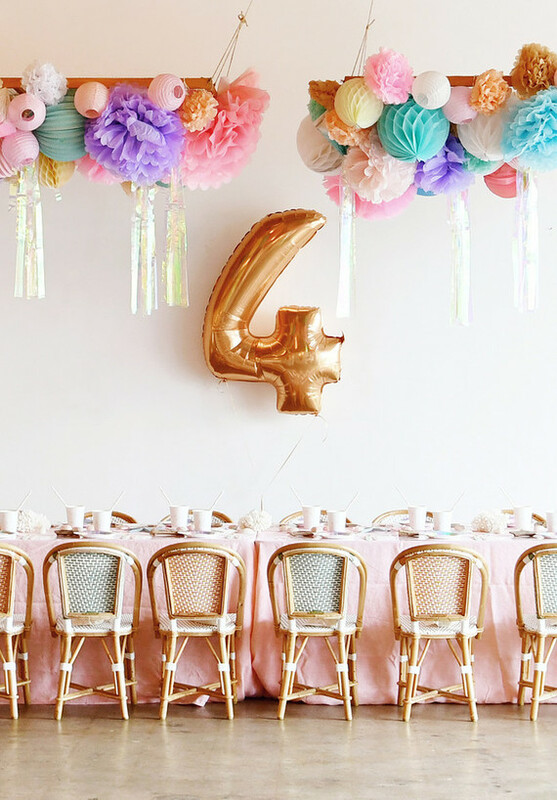 Remember last week’s cheeky breakfast birthday? 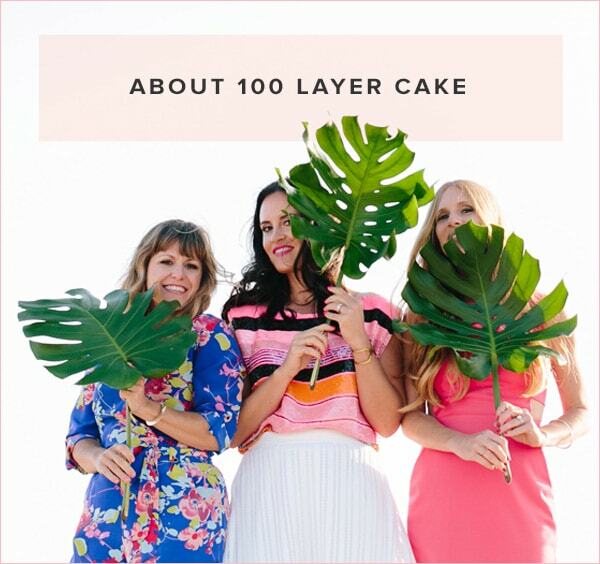 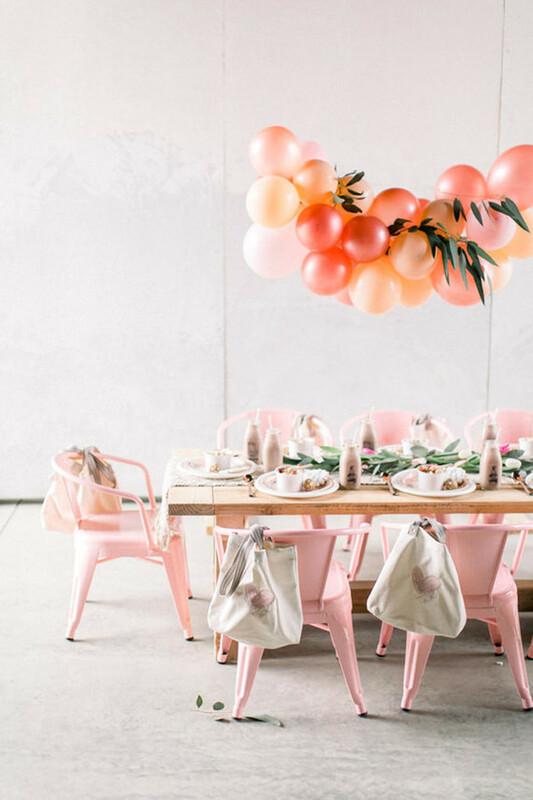 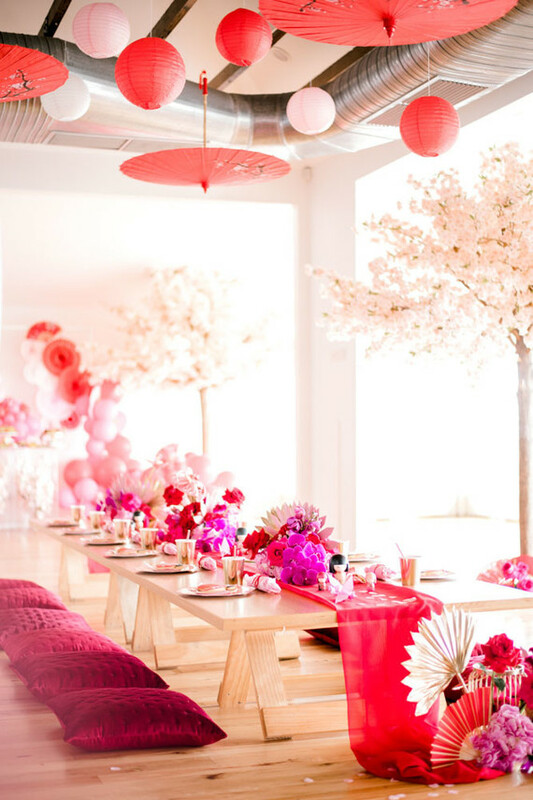 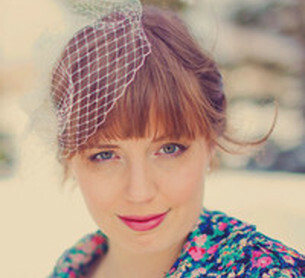 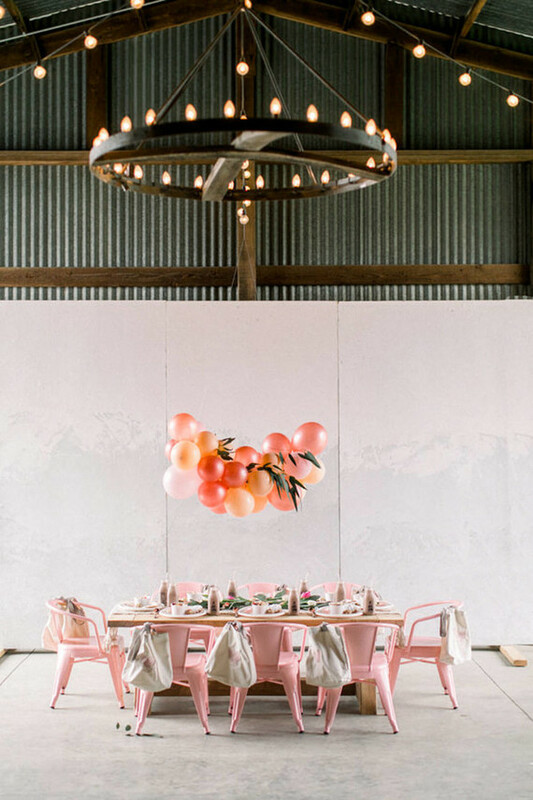 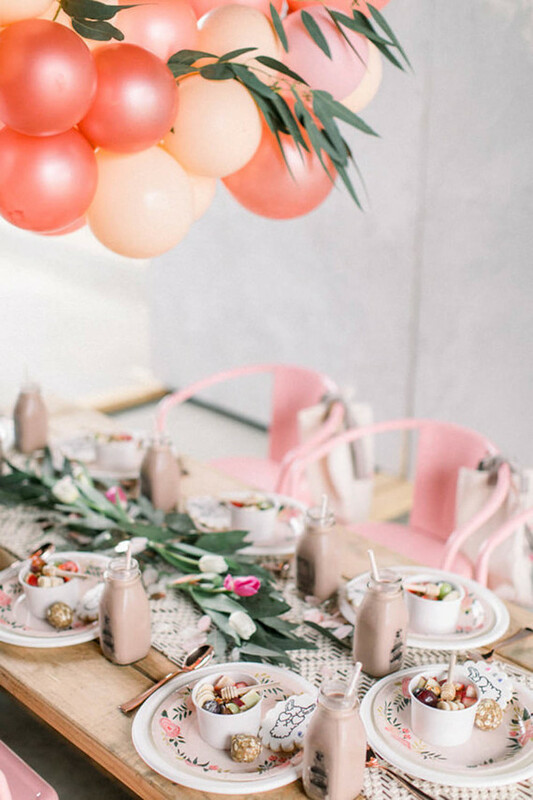 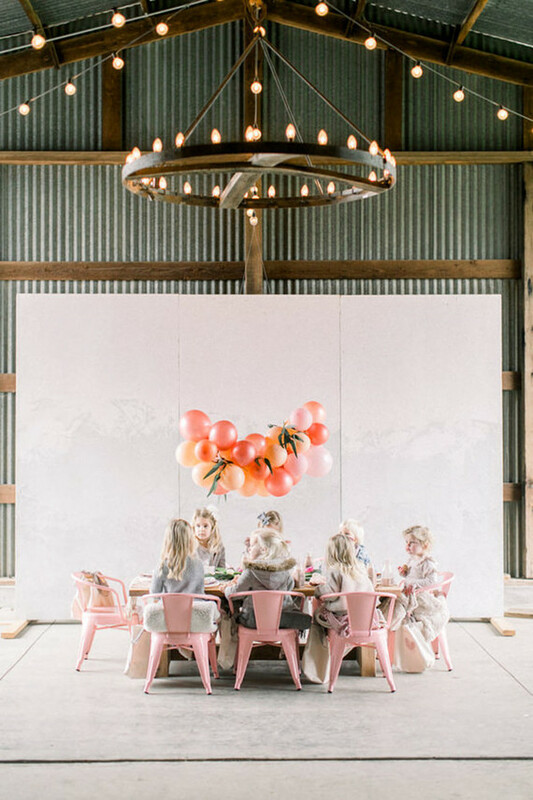 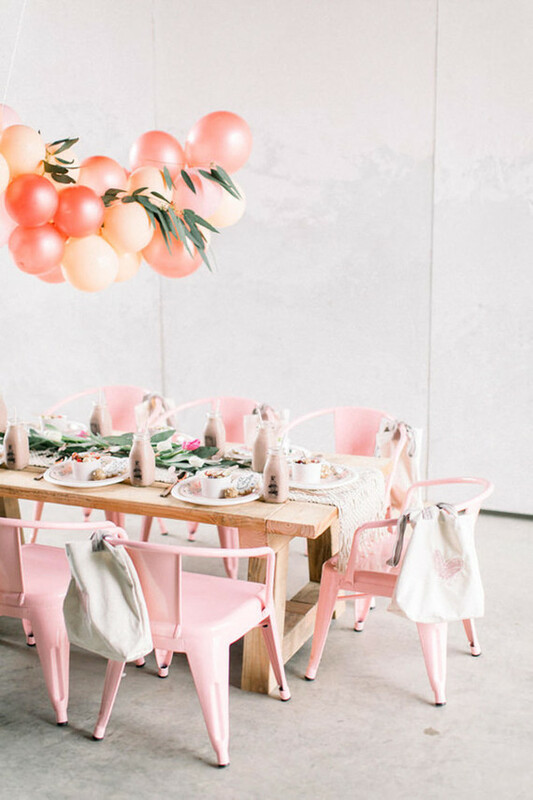 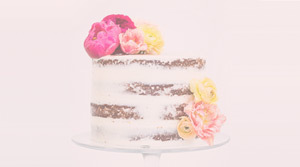 Here’s a girly pink take on the beloved brunch theme, coming to us from Lauren Westra. 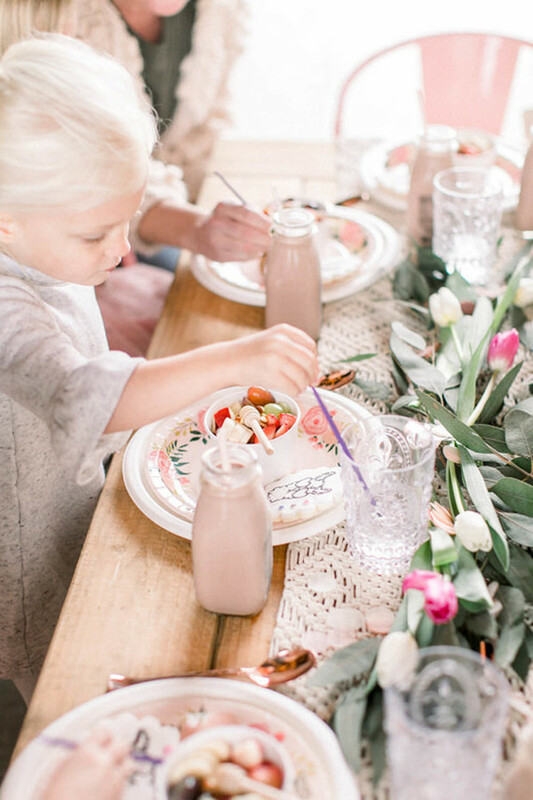 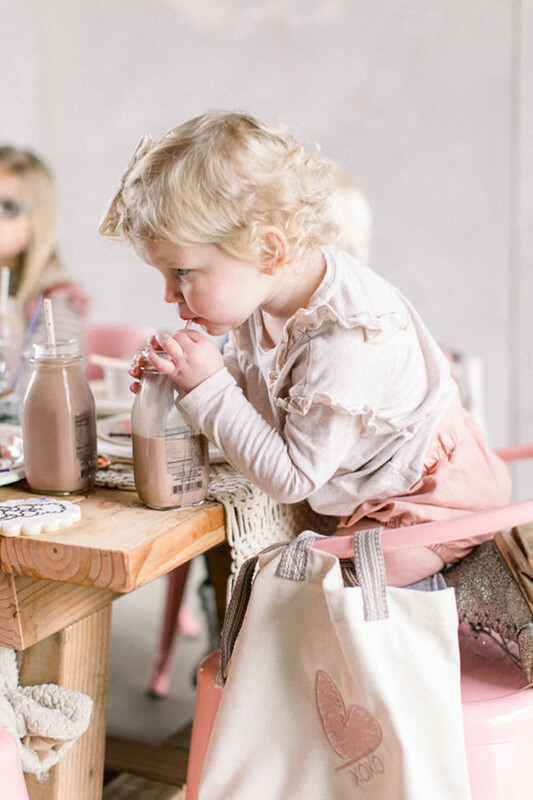 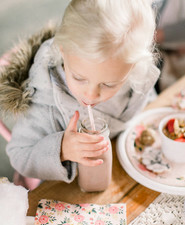 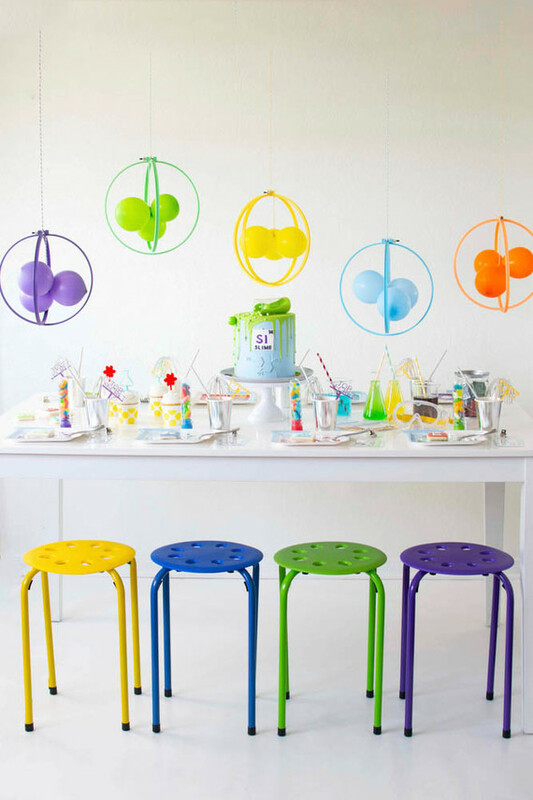 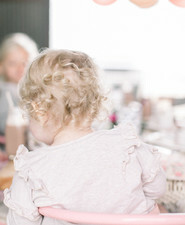 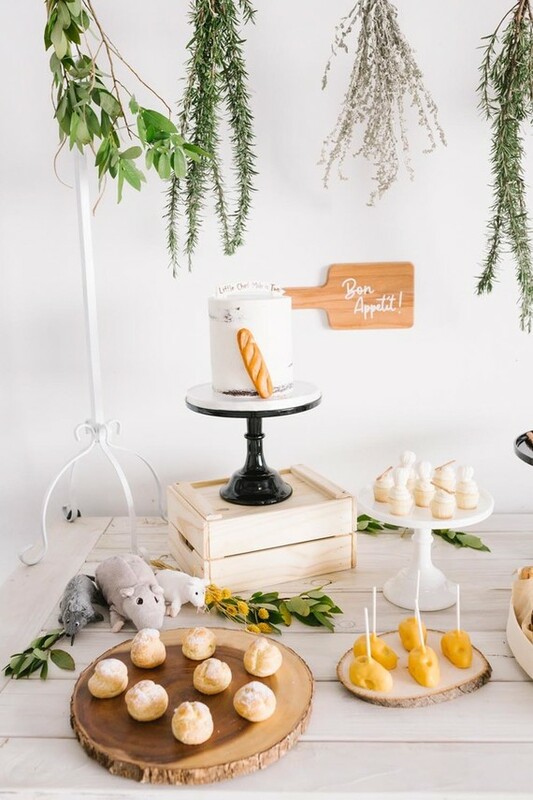 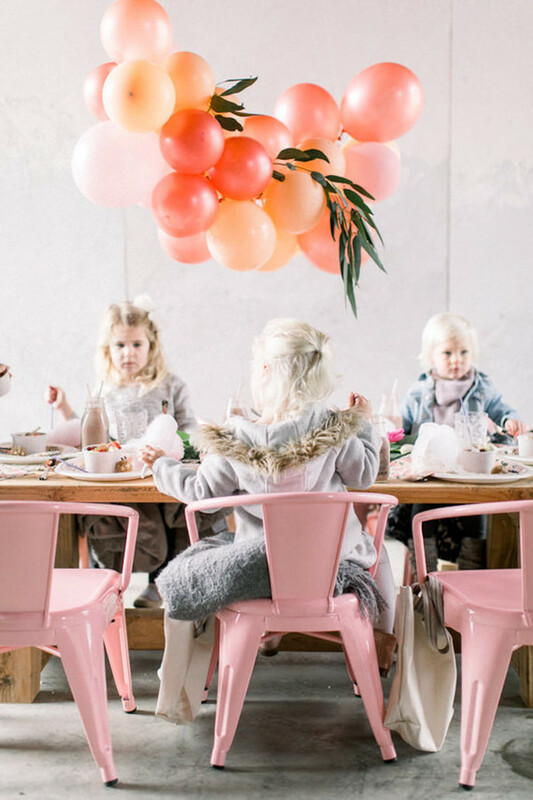 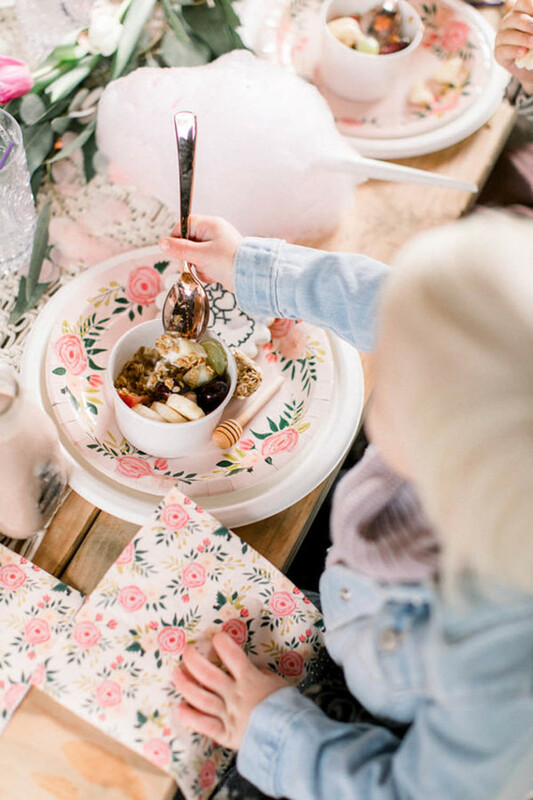 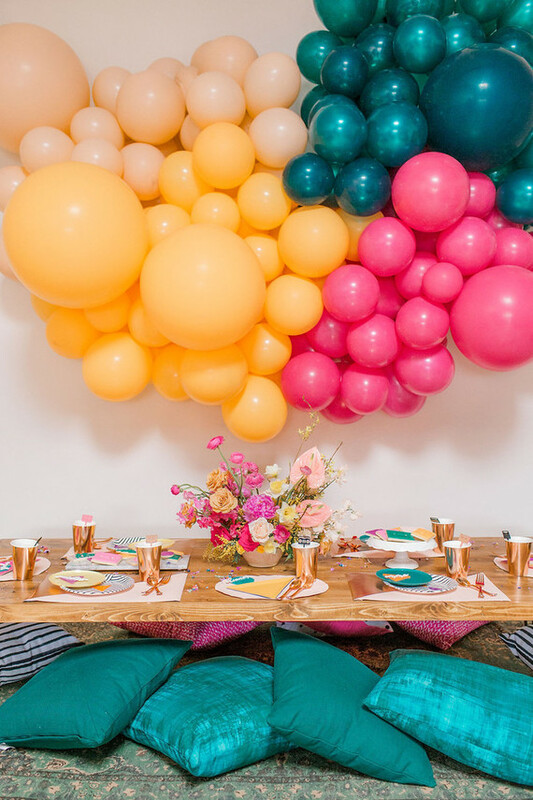 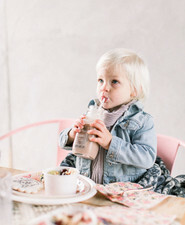 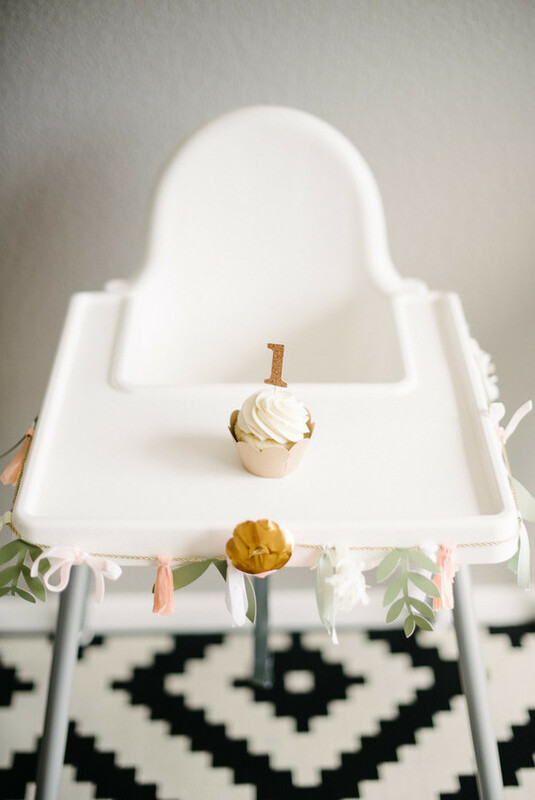 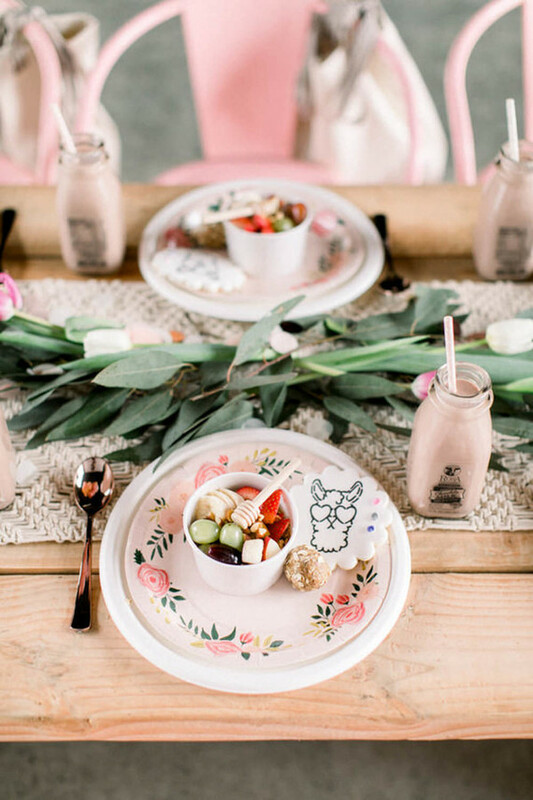 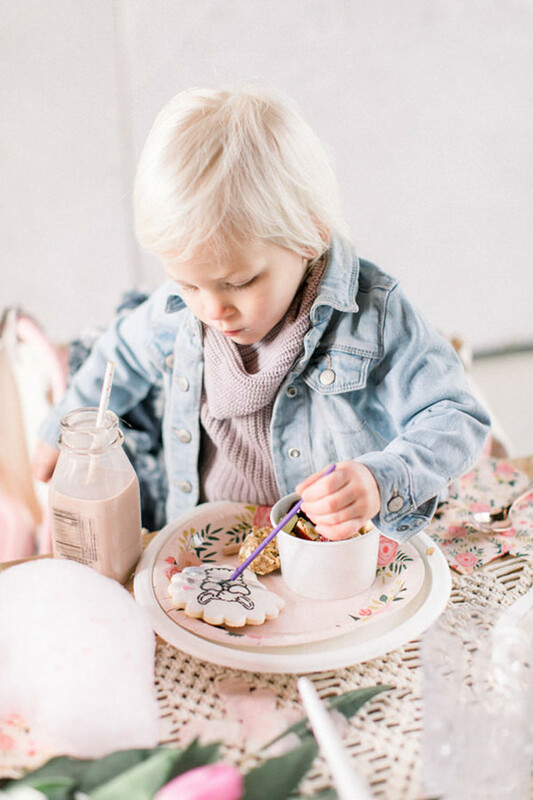 Something about a brunch party for littles is way too cute, isn’t it? 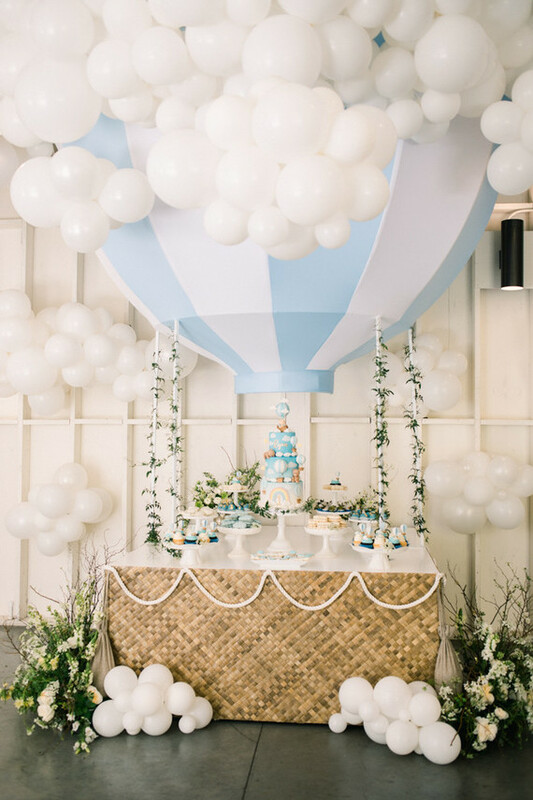 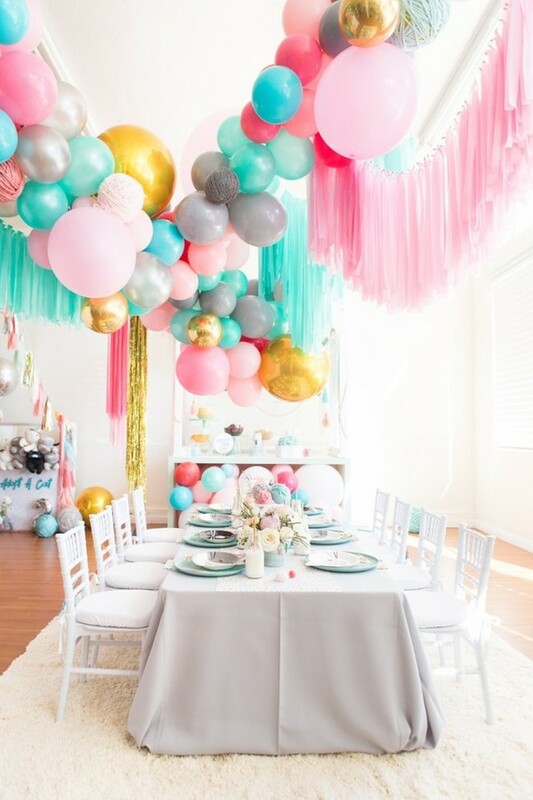 Such a sweet petite balloon install. 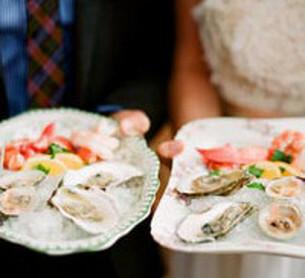 Farm Fresh Bowls brought in the fresh fare. 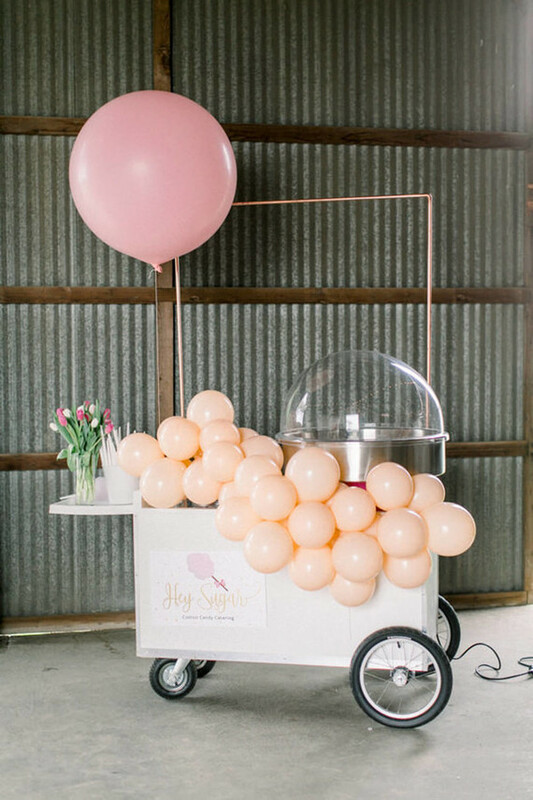 Hey Sugar Cotton Candy mobile cotton candy cart, a must. 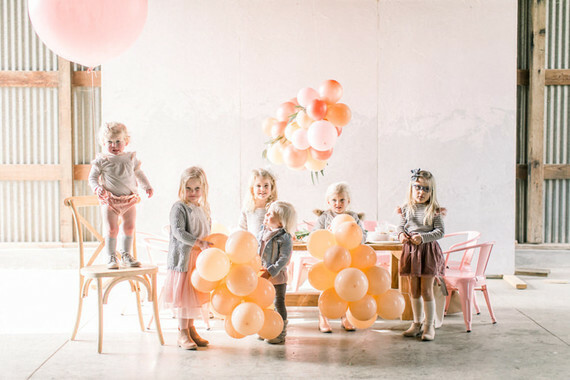 Peachy pink girl’s birthday parties forever! 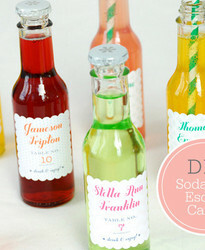 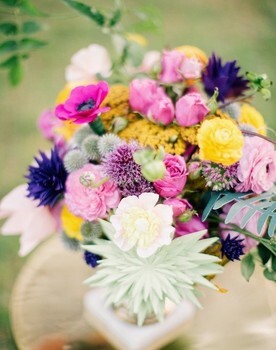 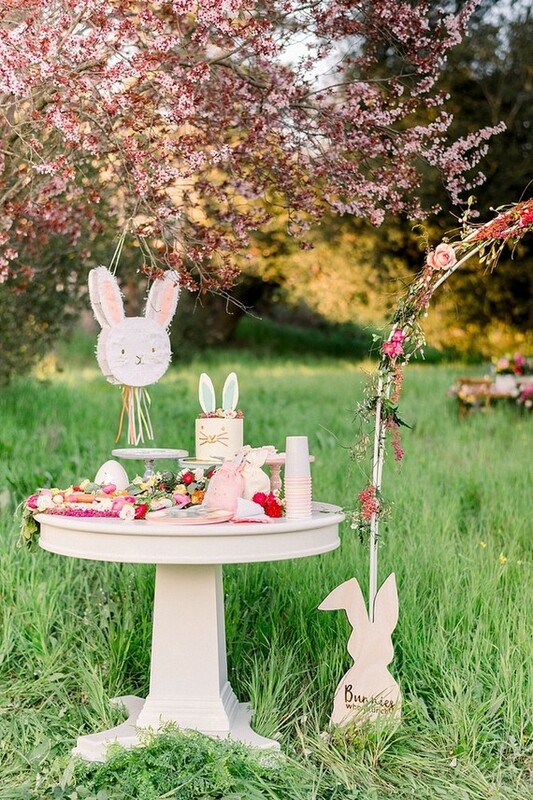 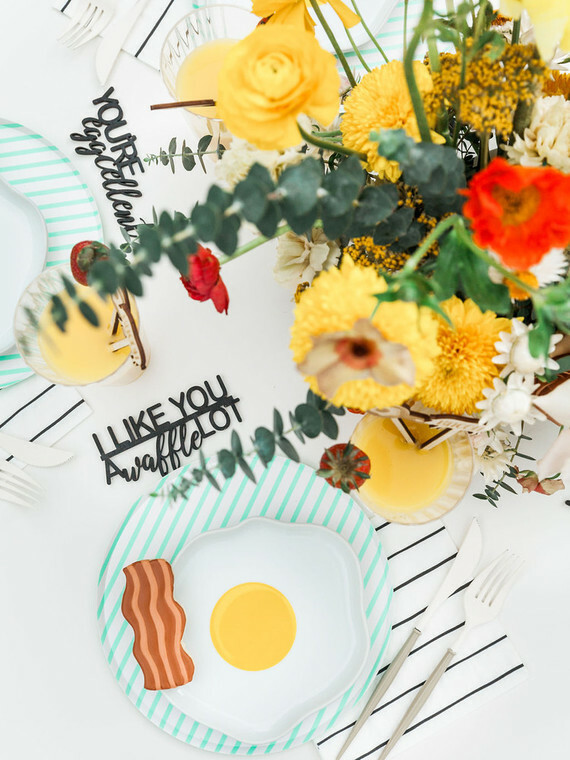 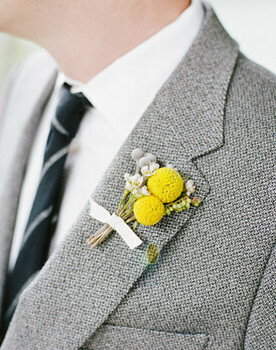 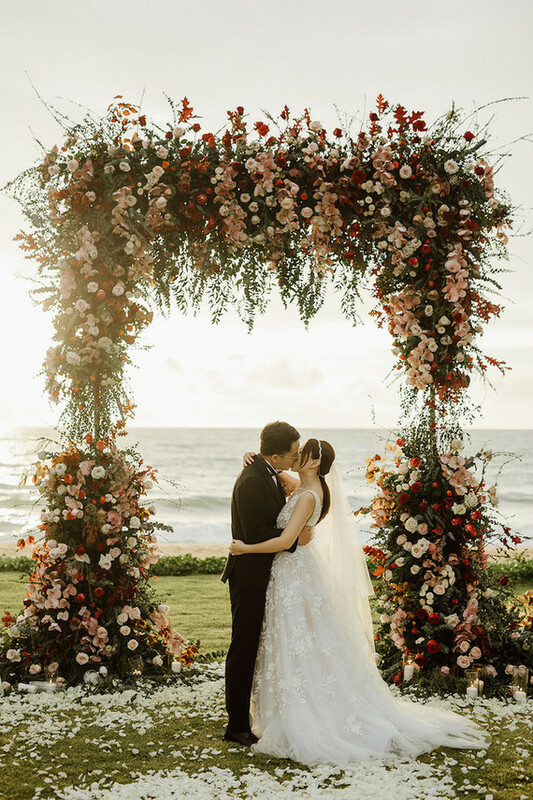 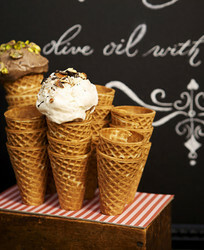 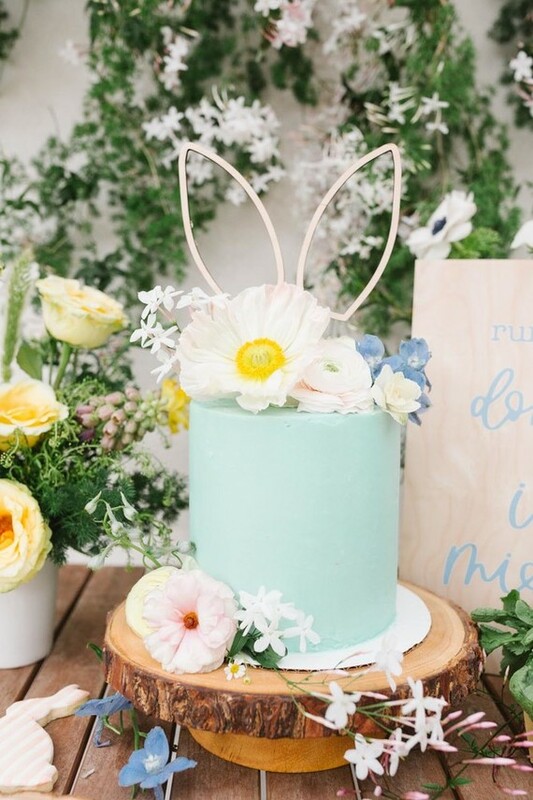 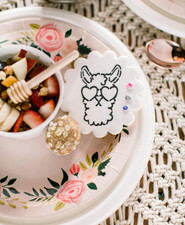 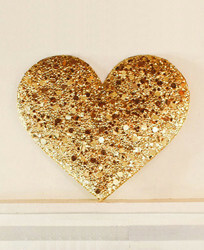 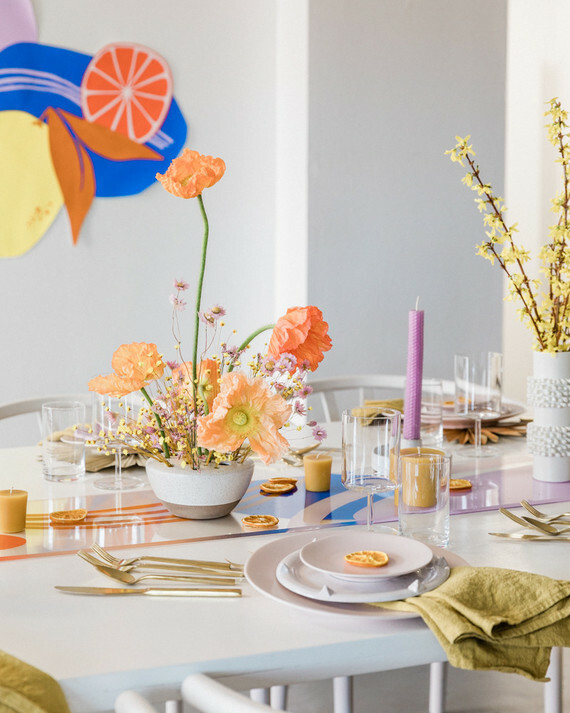 Thanks, Lauren, for sharing this springy brunch soiree!